We have been writing this Journal pretty regularly for five years now: to date we have published 460 posts – roughly half by Finola and half by me. It’s December, and at this time of the year we review what we have written and it’s always interesting to see the topics have been most popular amongst our readers. We’ll be exploring all that as we lead up to Christmas, but today I have been reviewing our post titles over the years to see what has appealed to me personally during our lives online. 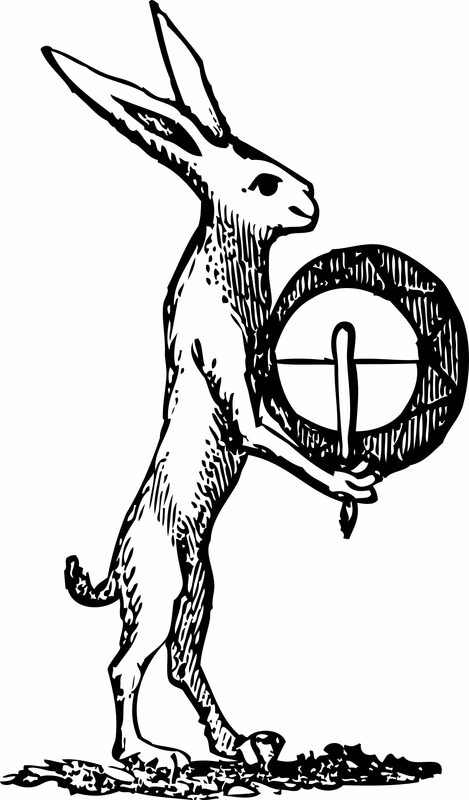 I have a long held passion for the hare – a creature which has inhabited the world unchanged for millions of years: we know this from fossil finds. We can therefore safely conclude that this beautiful animal is perfectly adapted to its natural environment, and hasn’t needed to evolve in any way. 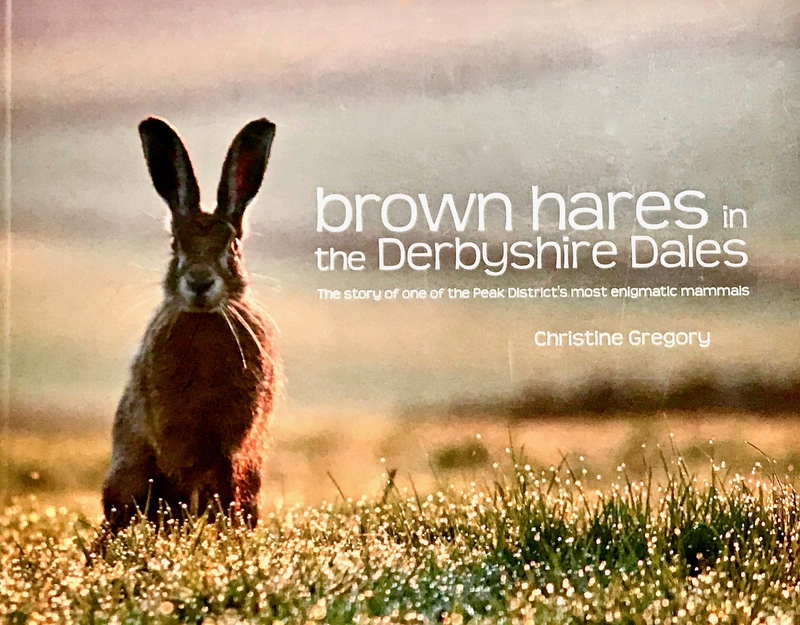 In July 2015 – about halfway through our blogging career – I penned an article, Hares in Abundance, inspired by an exhibition held at the Heron Gallery in Ahakista. I was delighted to see so many images of hares by a number of artists: there were drawings, paintings and prints; ceramic sculptures and ceramic ware; jewellery, felt-work and even cushion covers. I would happily have kitted out the whole of our house with work from this exhibition, but long ago Finola declared we had ‘enough’ hares around the place, so I have to keep myself under control (although, it has to be said, hare imagery here at Nead an Iolair does seem to increase year by year). As I mention in that post from 2015, I have kept a ‘hare calendar’ during our time in West Cork, and any hare sightings are recorded. There is definitely a downward trend in the numbers I have spotted. In 2017, for example, I have recorded only one and a half hares (the half was the backside of an animal disappearing into a hedge, which I felt sure was a hare), whereas in past years I have recorded five or six. Back in the 1990s, when I stayed regularly with my friends Danny and Gill in Ballybane West – just over the hills from here, I saw relatively large numbers of them. Something is surely amiss – and I don’t think it’s my eyesight. 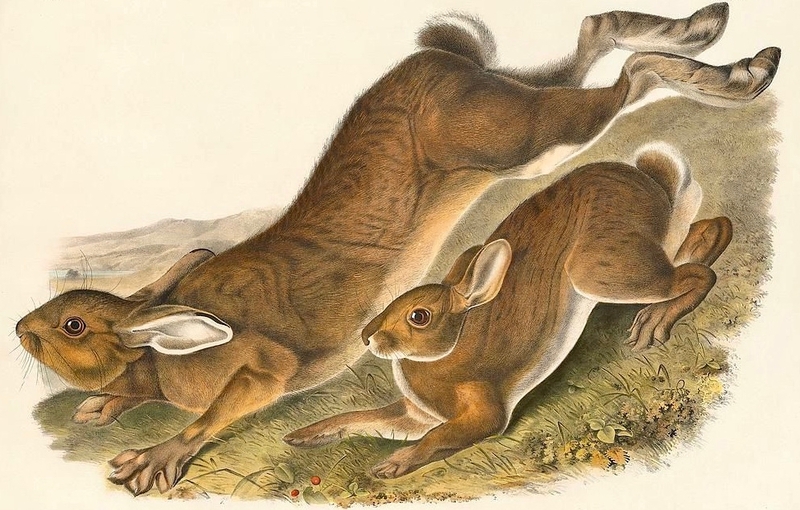 Perhaps unsurprisingly, one of my very first posts on Roaringwater Journal was this one – Two Hares. Written back in November, 2012, it tells of an encounter with two Irish Hares in Ballybane West. Irish Hares – Lepus timidus hibernicus – are peculiar to this country but closely related to Mountain Hares that are found in Scotland, Scandinavia and Northern Europe; they are said to be Ireland’s longest established indigenous species of mammal. 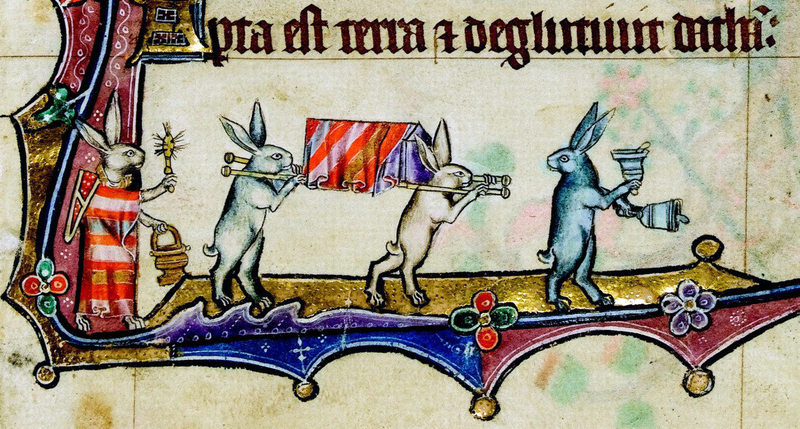 They are probably outnumbered today in Ireland by the Brown Hare – Lepus europaeus – which is not indigenous: Brown Hares were brought to Britain by the Romans and then exported to Ireland to be hunted by the owners of large estates. The Irish Hare is a protected species under EU Directive 92/43 Annex V (see page 104), but, curiously it can be hunted and coursed at certain times of the year. On June 23 2016 (on the same day as the UK Brexit referendum) a private member’s bill was brought before Dáil Éireann by Maureen O’Sullivan to ban hare coursing in order to protect this ‘protected’ species. It was heavily defeated – most TDs voted in favour of hare coursing, including your own local TDs (bear that in mind when an election comes around again). Out of 164 TDs attending the debate only 20 voted in favour of a ban. 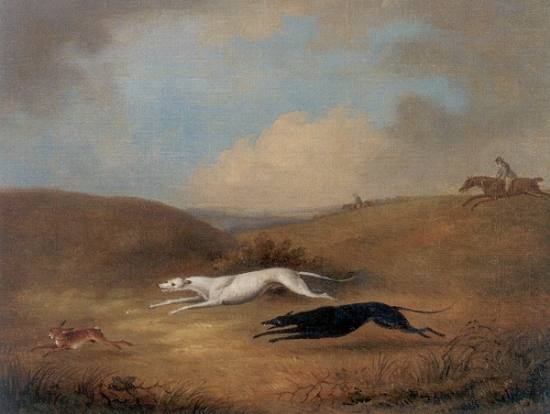 The general argument by the coursing supporters was that coursing is “a regulated sustainable rural industry”. So economics apparently outweigh animal welfare. The whole debate is available online here. In February 2013 I wrote another post which mentioned hares in Ireland: Hare Heaven. This was more optimistic in tone, and was an opportunity to describe the wonderful Sherkin Island Marine Station, run by the indefatigable Matt Murphy. 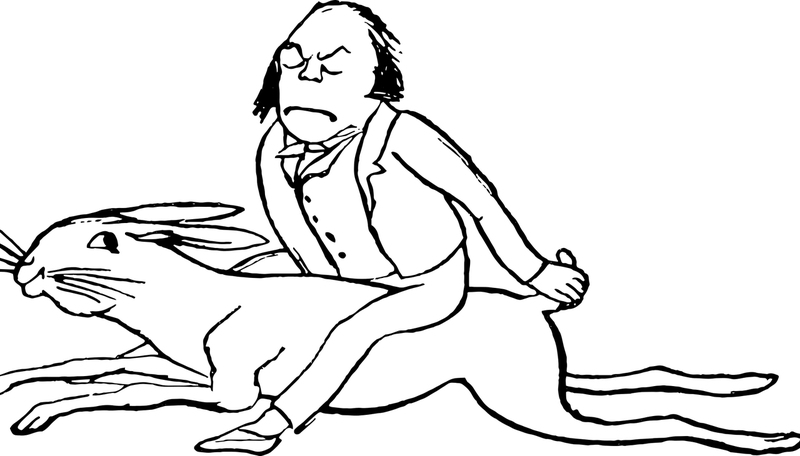 Doubtless hares will feature in future Roaringwater Journal posts and – perhaps – in future Dáil debates. I will hope for a better outcome next time around.